Designing for Precarious Citizens is a research-by-design project by Artez Future Makers, the centre of expertise for interdisciplinary design based research. 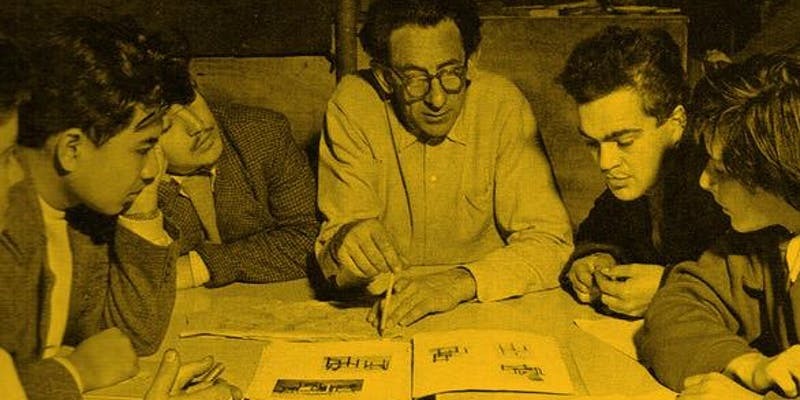 Starting point of this project is the work of Dutch architect Johan Niegeman, one of the few Dutch teachers at Bauhaus who, together with Mart Stam, designed and build several social housing projects in the Soviet Union. Niegeman attempted to design a better quality of housing for the masses, specifically groups that lived in poor conditions, in particular working class citizens. Apart from dedicating himself to designing for these ‘precarious’ citizens, Niegeman was convinced that design should always be achieved with the best techniques available. These techniques should always be deployed to design for vulnerable groups, for the most precarious in society. In the Designing for Precarious Citizens-project three contemporary designers took upon the challenge to translate Niegeman’s ideas to today’s society. Artist Giuditta Vendrame, interaction designer Klasien van de Zandschulp and speculative designer Frank Kolkman all developed an installation aimed at three completely different precarious groups. Klasien van de Zandschulp readdressed Bauhaus’ functional and analytical design methods for the precarious citizen. Van de Zandschulp started her research with the question: to what extent are we precarious when we are online? 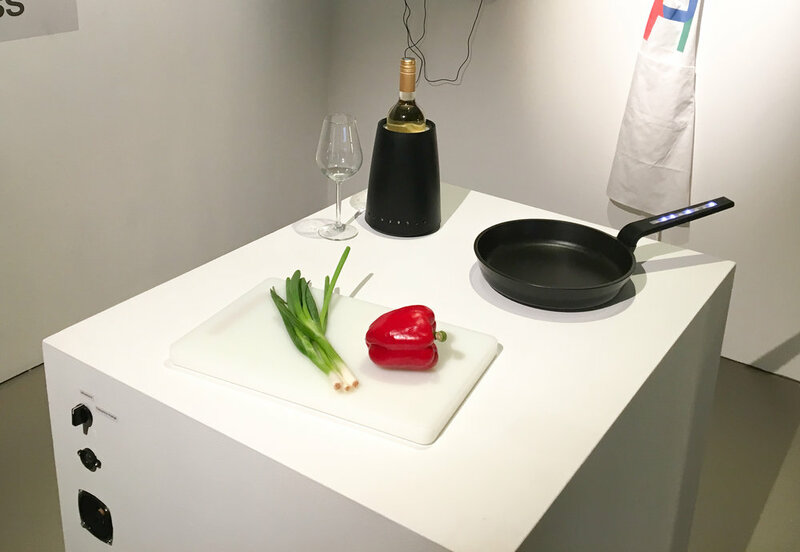 The research focuses on the automation of the home, in particular the kitchen, which has always been the playing field for functional design and innovation in home-devices. 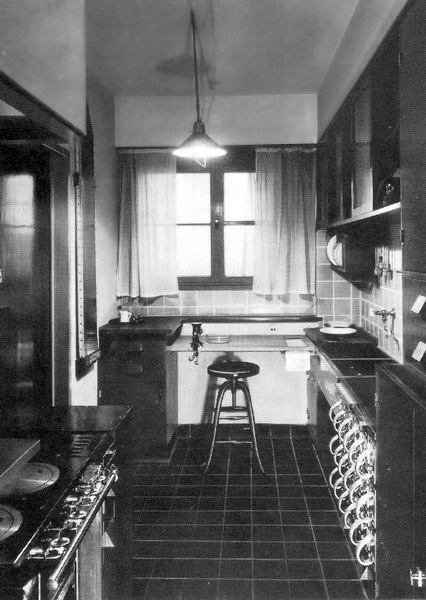 Like the Frankfürter Kitchen (Margarete Schütte-Lihotzky, 1926), designed to be highly functional and low budget for social housing, or the Honeywell Kitchen Computer (1969), the first computer advertised to be used inside our homes. 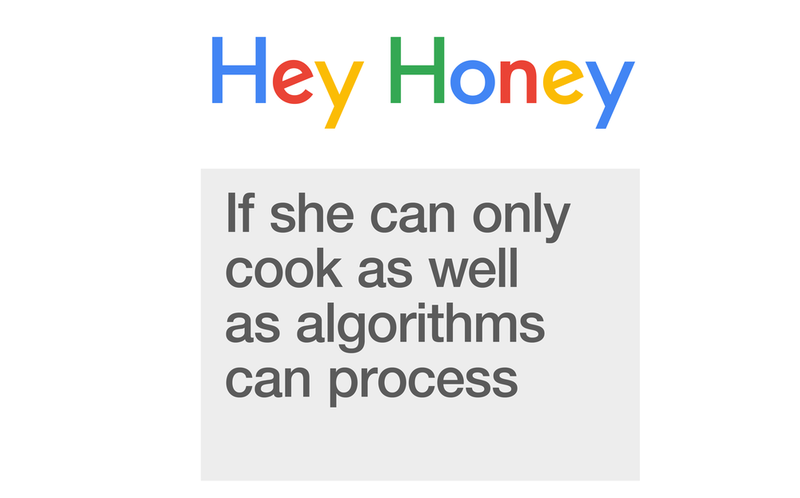 Today all sorts of smart devices are slowly but gradually taking control of our households. These devices are designed as highly functional in a networked environment, where they communicate with each other, making decisions based on analytics and consumer behaviour. How do these devices converse and are we part of the conversation? Van de Zandschulp collaborated with creative technologist Mark Meeuwenoord to create the installation Hey Honey - if she can only cook as well as algorithms can process; a speculative kitchen scene with three objects communicating via ultrasound, inaudible for the human ear. By turning the frequency-knob you can eavesdrop on their conversation. 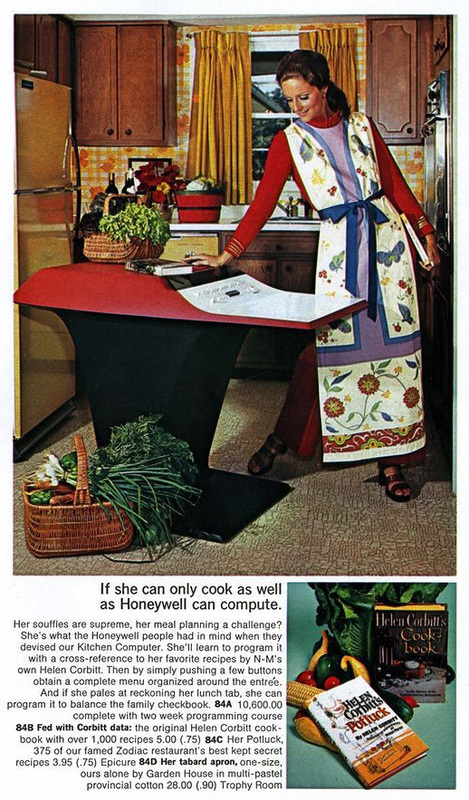 The project is a parody on the women unfriendly advertisement used for the Honeywell Kitchen computer, with the headline: If she can only cook as well as Honeywell can compute. Exhibited at Het Nieuwe Instituut pop-up expo, April 9 -23. Publication will be released late 2019. Commissioned by Artez Future Makers. Research by Klasien van de Zandschulp. Installation by Klasien van de Zandschulp and Mark Meeuwenoord.